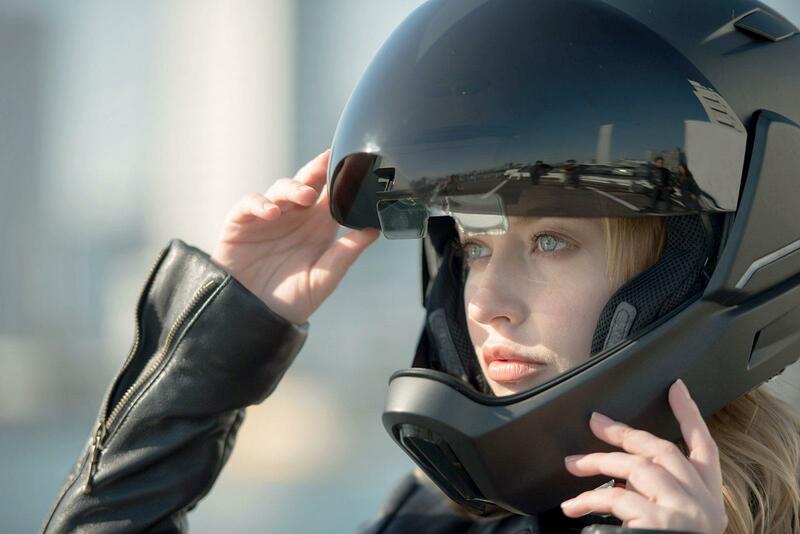 CrossHelmet are a new company that are entering into the new realm of head-up display (HUD) technology by designing a new helmet that, unlike other HUDs, completely integrates the tech into the lid. HUD helmets seem to be coming to the forefront of new technology, with companies such as Nuviz, Zona and Bike HUD having recently announced or released units that can assist riders by displaying information on a helmet-mounted HUD display that allows the rider to also keep focussed on the road ahead. This can involve navigation, speed, route information, Bluetooth connectivity and rearward facing cameras that display what is directly behind the rider, depending on the unit. 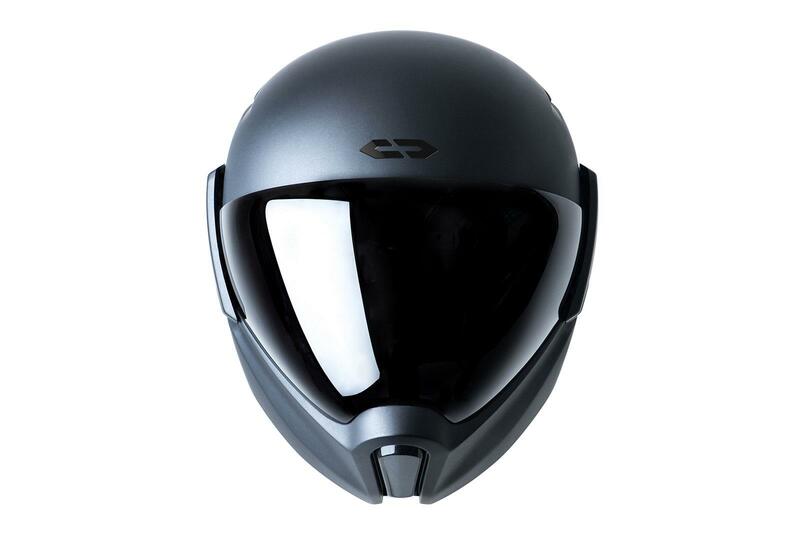 CrossHelmet have entered the foray to try and stake a claim on this technology by redesigning the helmet and how the technology is used completely. 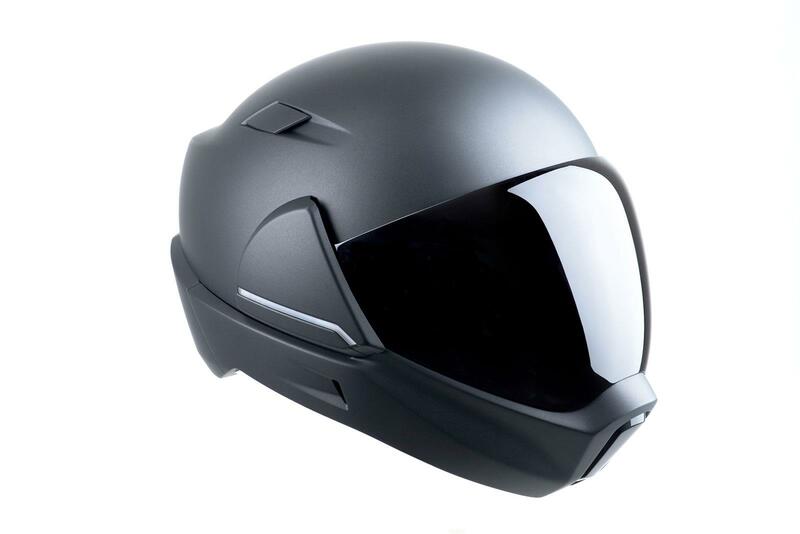 Like other HUDs the CrossHelmet can be used to display navigation and travel information along with images from a rear-view camera that gives the rider a theoretical 360-degree field of view. This is alongside Bluetooth connectivity that allows the unit to be paired with a phone to manage route information, play music, and send and receive phone calls. 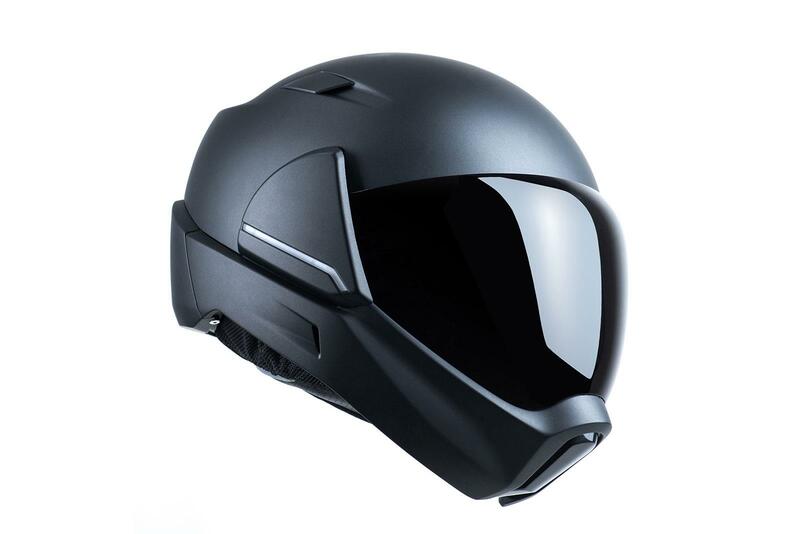 What is uniquely different with this helmet is that it uses noise reduction technology to allow the rider to filter out unwanted sound, reducing audio-induced fatigue and causing less damage to a rider’s hearing. The patented CrossSound Control technology is believed to be the first of its kind used in the motorcycle industry and allows the rider to reduce road, engine and wind noise while allowing the rider to enhance environmental sound to keep alert to things that are happening. It certainly sounds intriguing and will be interesting to see how the technology develops. With car-to-car communication currently being developed, HUD tech could be a way of connecting a rider directly onto this network. KTM have already seen this potential and have invested into the Nuviz HUD system. It seems that a tech race is emerging to crack the next generation of interactive helmet technology. 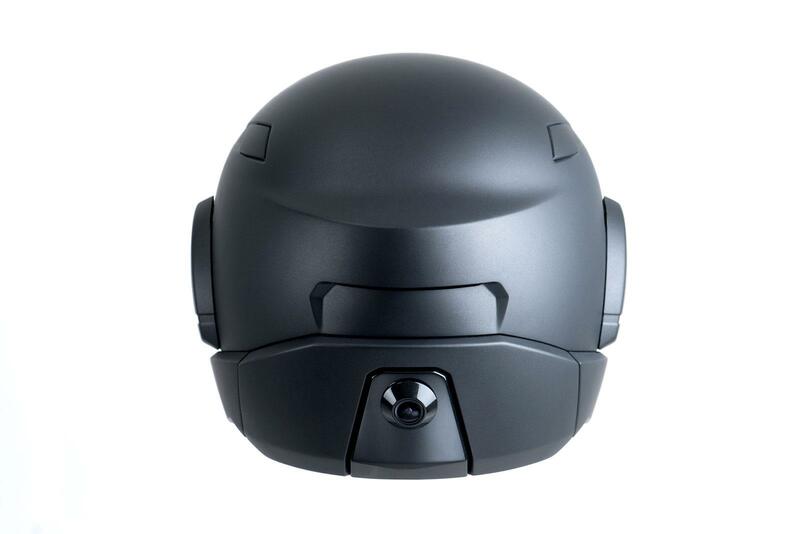 The helmet doesn’t come cheap though, with an expected retail price of $1,799 (£1350). It may be a little too much for consumers to swallow. 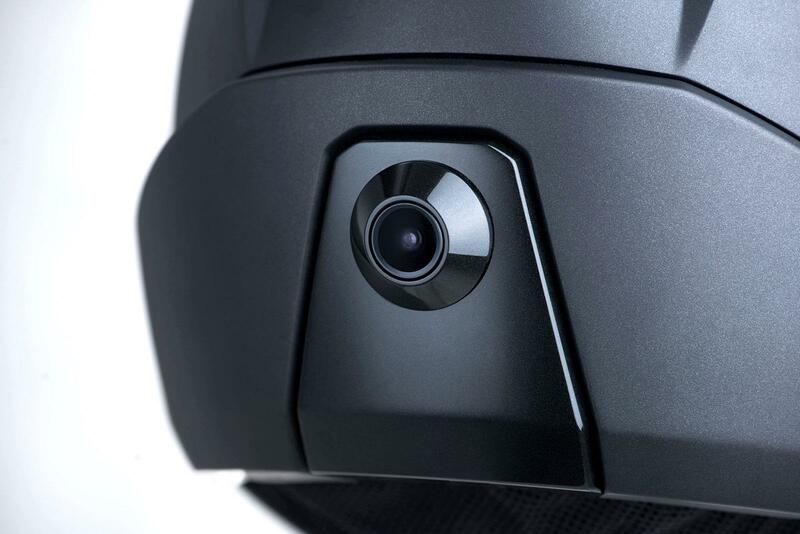 And with the Nuviz system currently available and selling for less than half the expected retail value of the CrossHelmet at £615 with similar functions, could the company be pricing themselves out of the market before it’s taken off? 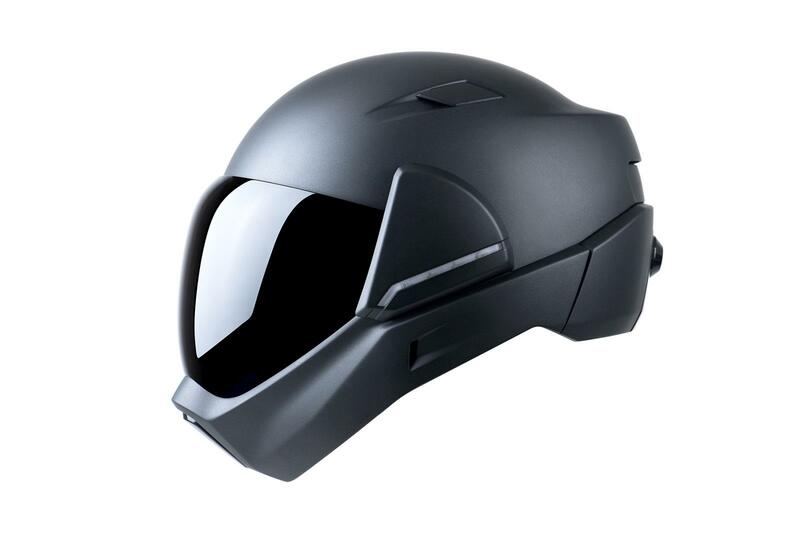 Especially considering the helmet is still in its prototype phase and has yet to go into production. CrossHelmet introduced a Kickstarter campaign that began on 12 September that will last until 13 October, reaching their initial $100,000 goal in less than 24 hours, the next steps will be to continue gathering investment so that they can get the helmets into production. The estimated delivery date for the helmets at the moment is currently Autumn/Winter 2018. For more information, and to back the project, visit the CrossHelmet Kickstarter page.